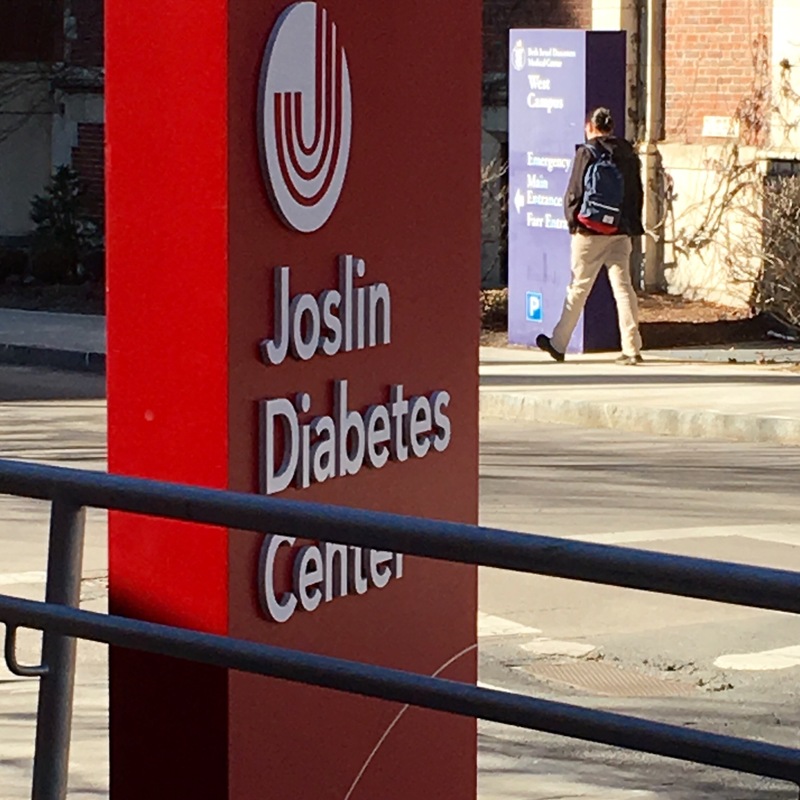 It all started when I was told I wouldn’t be able to get insulin because it had been too long since I had seen a doctor. I got a quick refill from an on call doctor and an appointment with a new one. That is when it all became real. The fear. The burnout. The hatred. I knew I would need to tell this new doctor about everything. I knew that I would cry. I didn’t know how they would react. I was scared. I didn’t want to be yelled at. I didn’t want my heart break from my last doctor leaving to affect the relationship I might have with this one. I made a list to bring with me. And then I spilled my guts and my tears to Dr. A. We made a plan. A temporary plan, but still a plan. When I told her my regimen, she said, “you must be exhausted.” The waterworks opened up at that moment. I don’t know if it’s because someone understood or if because I knew things would only get better. I know what my ultimate goal is, but when we talked about it, it sounded too overwhelming. Burnout is real and slow steps are way better. The look on her face (what I call worry, others call empathy) was the look I was trying to avoid from most of my friends. I couldn’t tell them about this appointment because I couldn’t deal with that face. I made my follow up appointments and I reached out to the people who have the most important & relatable questions and conversations. I ate dinner and laughed at their stories and told mine in bits and pieces so I wouldn’t cry. Again. I went home and slept. And slept. When I woke up and looked at my Dexcom, it was the flattest line I had seen in months. So proud of you. Never worry that someone won’t accept you for who you are. Because who you are is pretty great. Hope your new doc is just what you need. Oh Briley, I am so proud of you!!!! I hope you are just as proud of yourself!